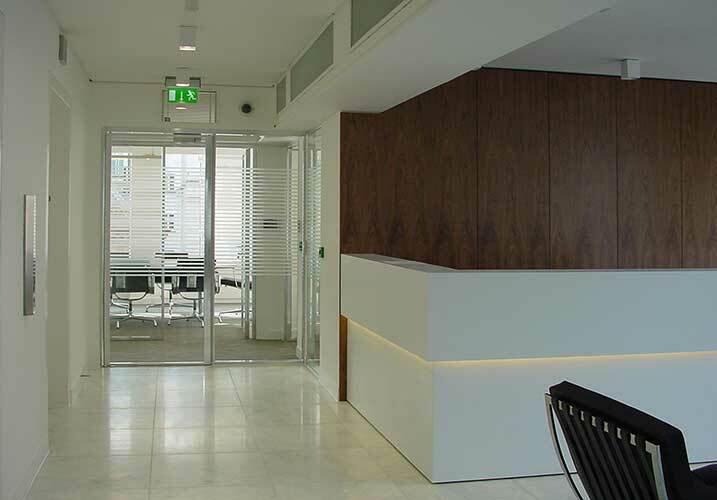 A project of glazed office fronts with traditional plasterboard crosswalls. 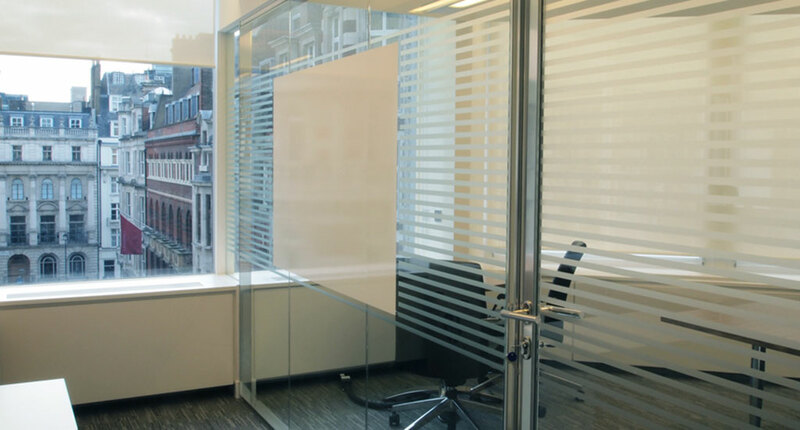 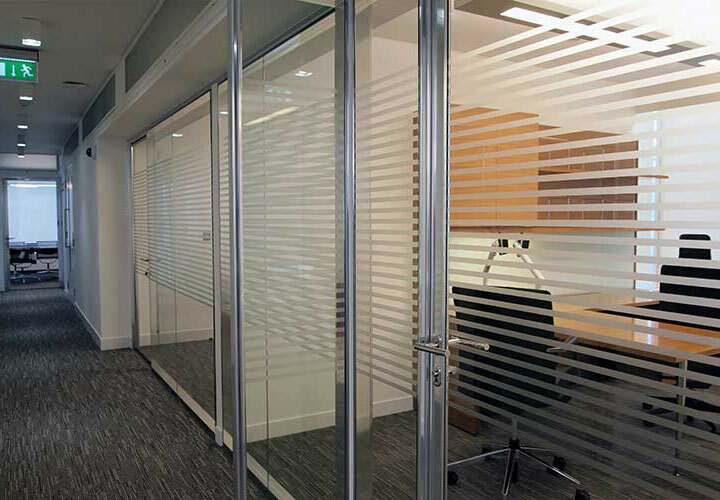 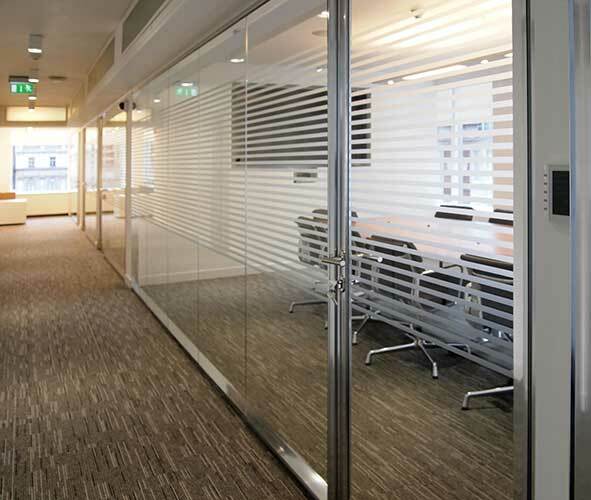 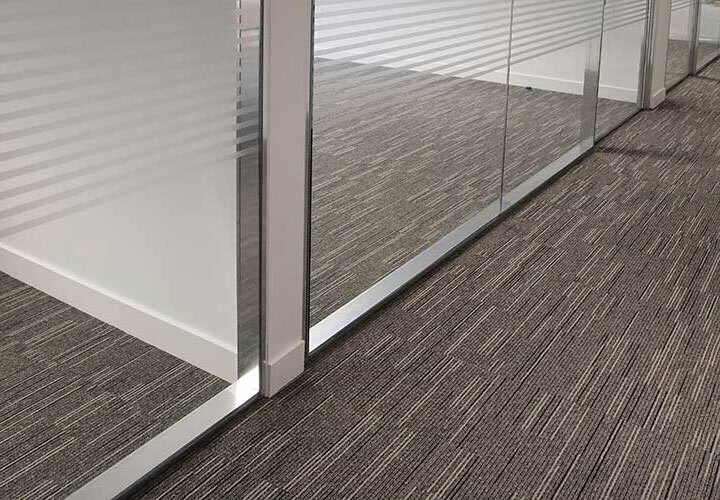 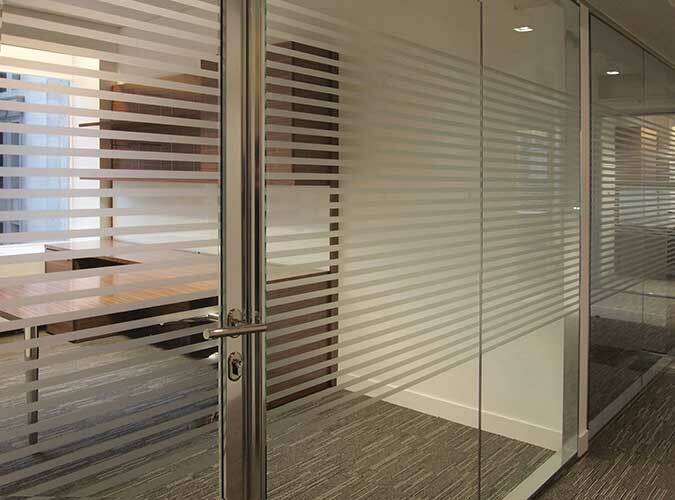 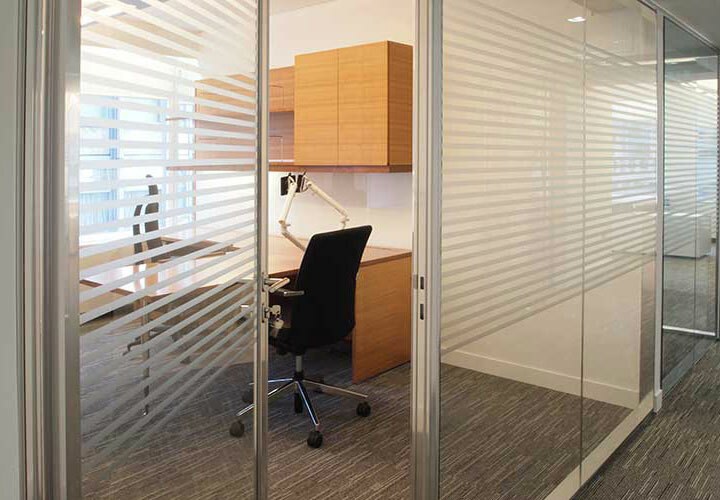 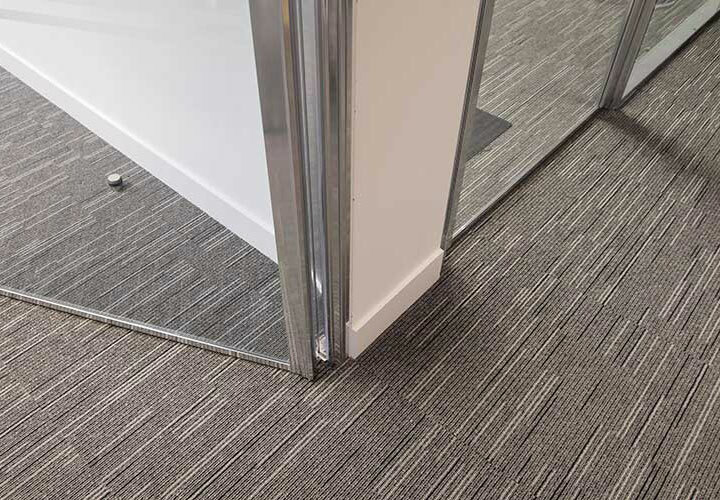 The crosswalls are designed to “puncture” the fronts to create a framed effect for each office. 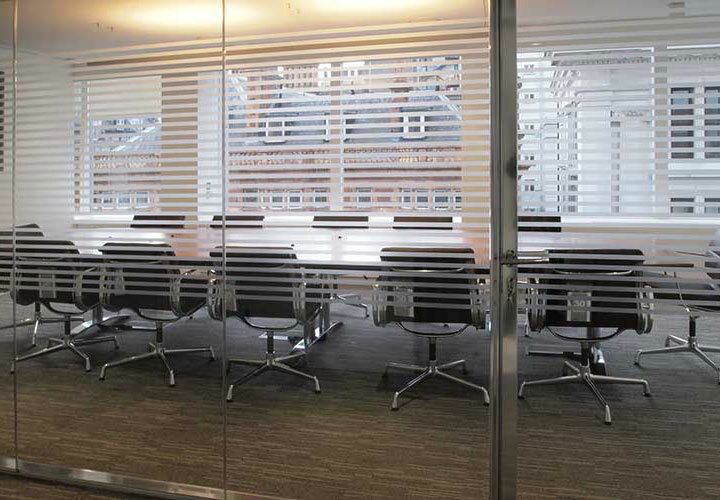 This 1960s listed building known as The Economist Building in Mayfair has a number of unique features, notably its octagonal shape. 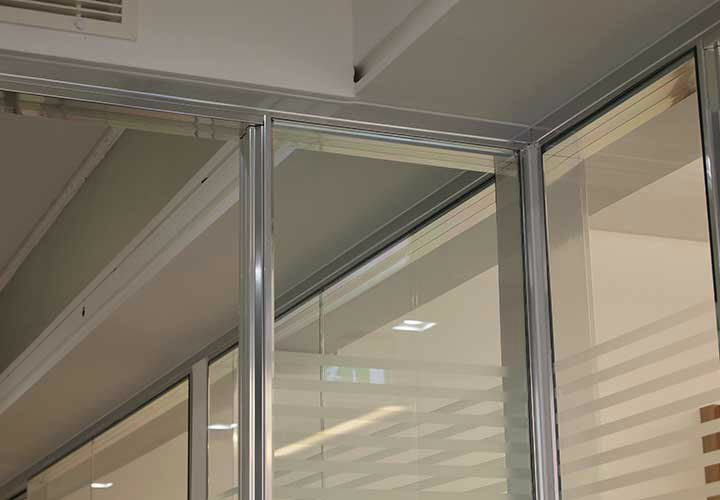 The main interior listed items are the perimeter boxed in heating system and exposed ceiling mounted air-conditioning ducts. 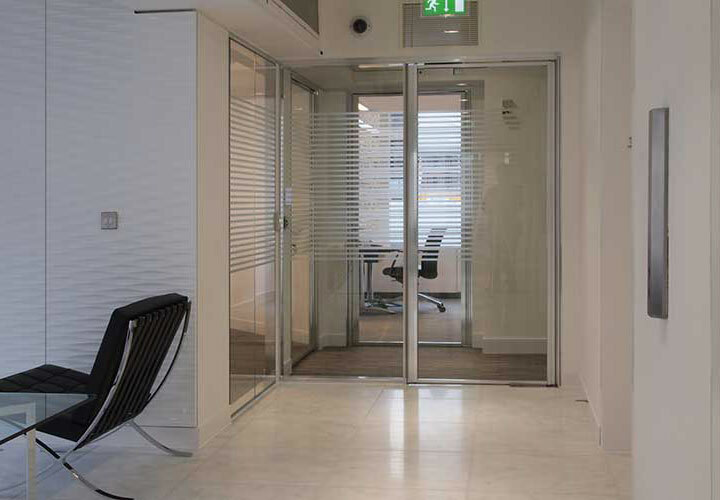 The Vista partition is fixed underneath the air-conditioning ducts which add to the framed appearance of the fronts, and the glass walls are scribed around the heating system at their interface. 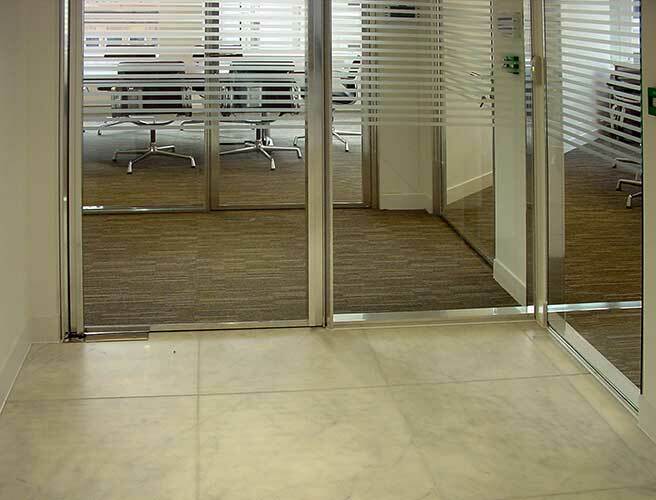 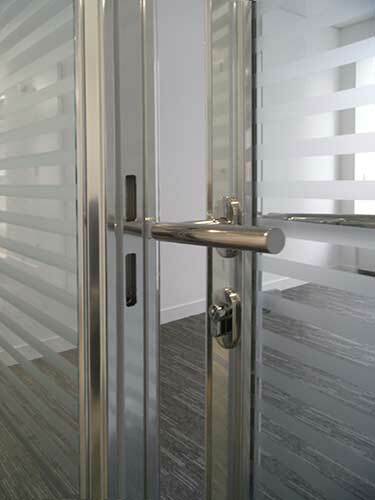 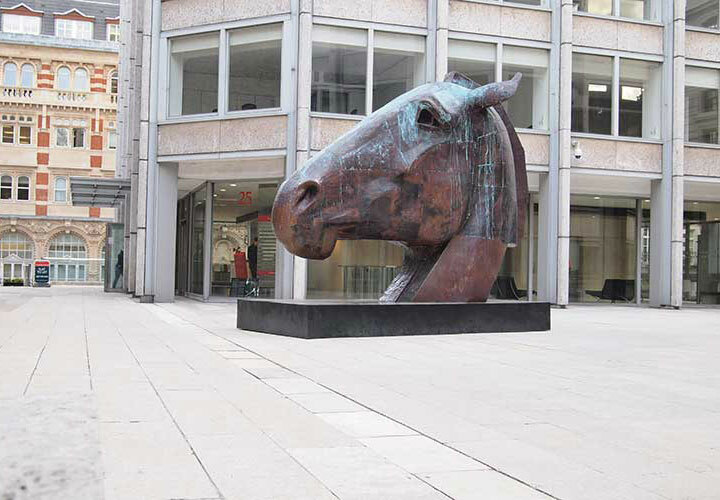 The bright polished aluminium finish brings a modern finish to a classic building and disguises the relatively low height of the office fronts.